All it takes is a bottle, a phone and a few friends. 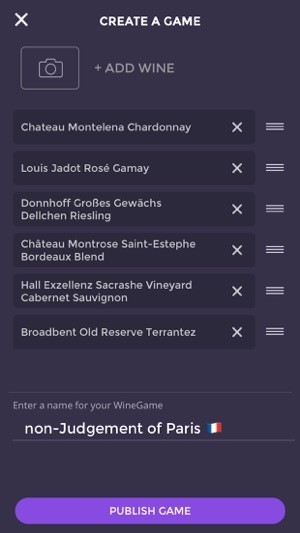 WineGame is a fun, multiple-choice blind tasting game that instantly turns any bottle of wine into a party. Play with friends, enjoying wine in a completely new fashion–and learn a lot along the way. The best news? Downloading the app and playing at home is free. 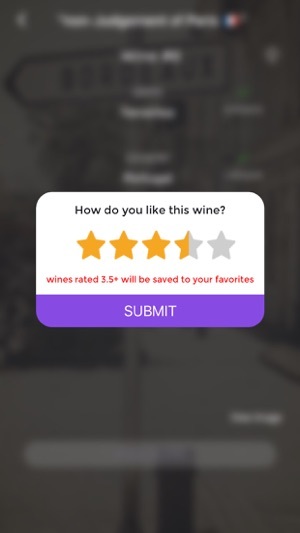 WineGame is powered by proprietary technology based on a database built to include nearly every bottle in the world, generating logical answers so gamers learn from even incorrect picks. 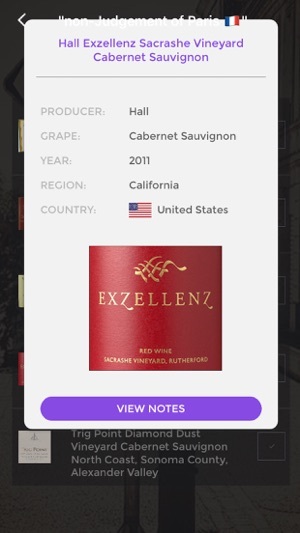 So intuitive, it is as enjoyable for inexperienced players as it is for as the wine savvy. READY. 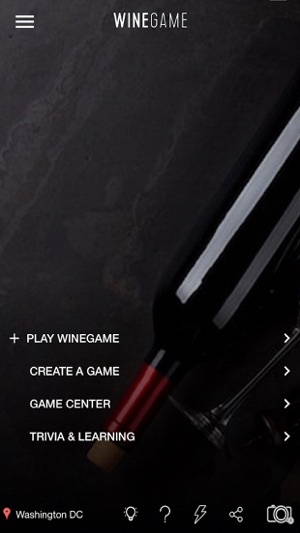 Everyone downloads WineGame to their own device. 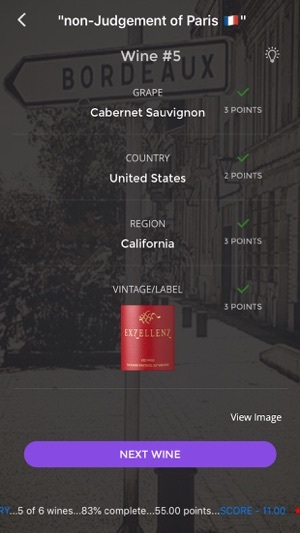 Game host enters wine using label recognition or easy wine search. SET. Game host blinds bottles in tinfoil or paper bags. 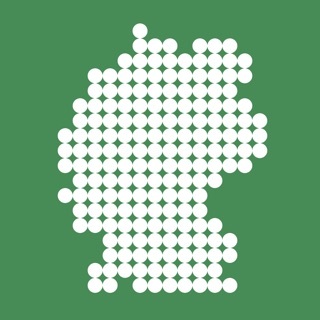 WineGame creates a code for host to share. SIP. Cheers! Pour wine for each player. and the fun begins. SCORE. Once started, players guess the grape type, country, region and label - all through multiple choice questions. 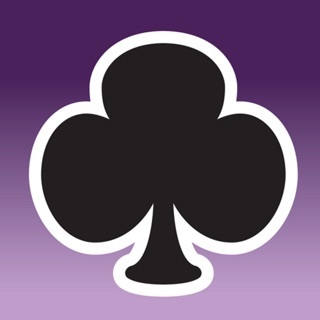 Players get three tries per question, earning up to 12 points per round. A responsive leaderboard ups the competition. 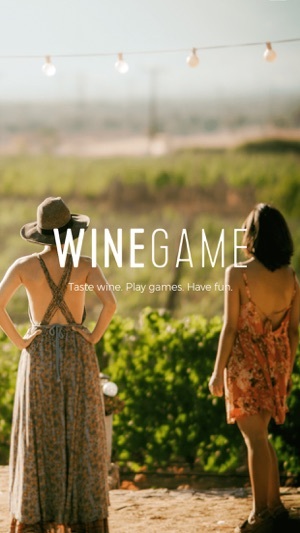 UP YOUR WINEGAME: Sign up for notifications on www.winegame.com for exclusive hints on hosting and tasting, as well as special offers and news of upcoming games in your neighborhood. 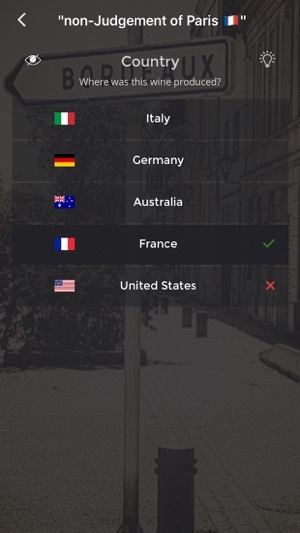 We might just throw in some global competition to keep things real. Listen.. Wine night just got serious! I love games, wine, my diverse friend group and learning new things (preferably in the least boring way possible). Along comes WineGame! I was not prepared for how great this was going to be. You can tell much time & effort went into creating this app. The graphics are incredible and the beautiful images are not what you expect in a wine tasting game...but exactly what SHOULD be in a great wine game. 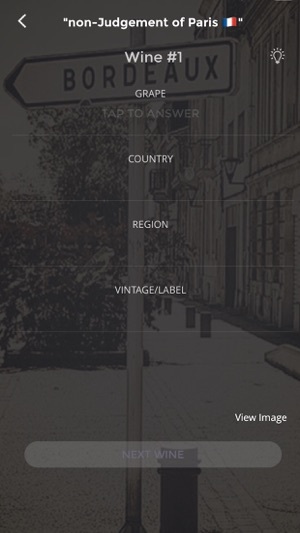 Navigation through the app is easy/intuitive. The links to Uber & Lyft really stand out as an excellent example of the thought that went into this product. The only very minor criticisms are that I wish the trivia was more fully developed prior to release. Additionally, there were more proofreading errors than I would have liked to see in a released product. Overall, WineGame knocks it out the park!! Lots of potential - going to give it time. 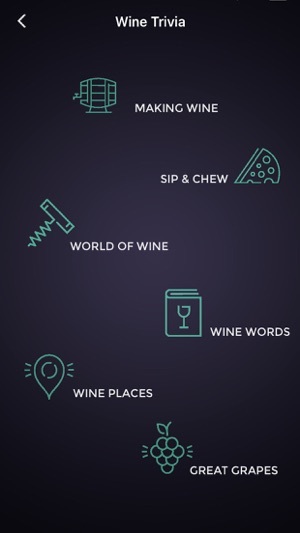 This app has huge potential if more people start using it, and more wine stores/bars adopt it for their blind tastings. It’s really fun and cool when it works, but there are not enough adopters yet out here in the LA area. Quite a few spelling errors throughout the app. 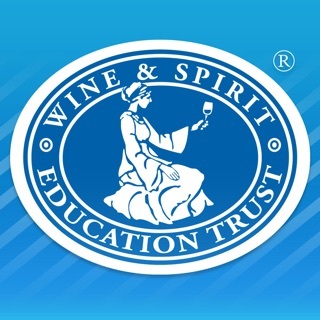 The multiple choice wine education/trivia has a few errors (the correct answer - in reality and as explained by them, is considered the incorrect selection -4 or 5 of those). Overall a fun app with huge potential if the user base grows. I’ll try to do my part. A perfect grown up drinking game (who knew there is such a thing!?). Super easy to set up and so much better than board games! 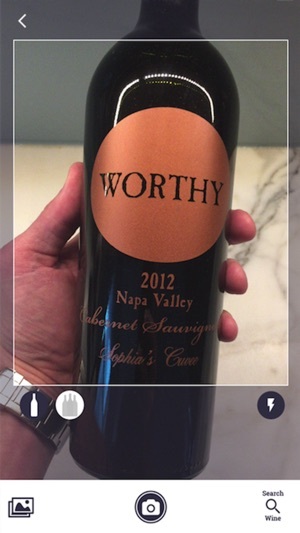 Use any wines you have around (clean out the wine rack), use the label recognition in the app and you are ready to go in minutes. Another great excuse to drink wine and hang out with friends.... and even learn a bit along the way. The wine trivia is great too when no friends around to play with.